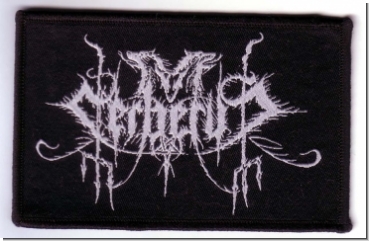 Gewebter Patch / Woven Patch, 3,5 x 9,5 cm. 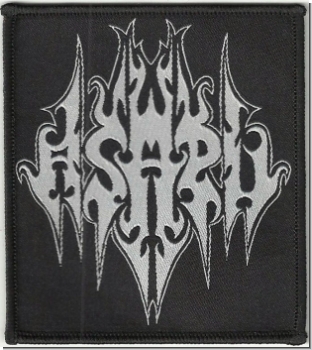 with embroidered Logo, 11 x 5 cm. Woven Patch, 8,5 x 9,5 cm. 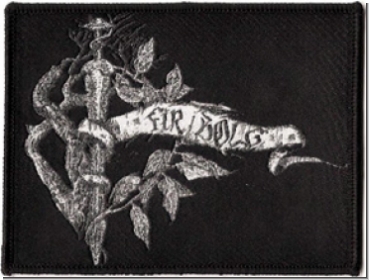 Woven Patch, 4 x 10 cm. 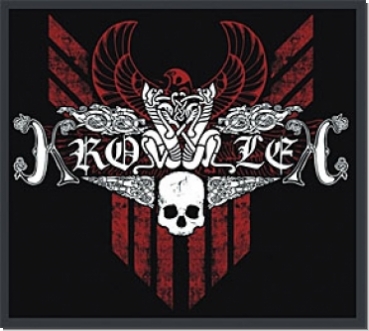 Woven Patch, 12 x 8,5 cm. 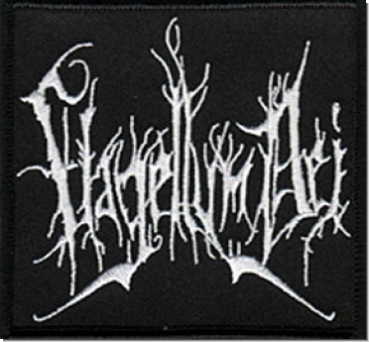 Carved in Stone "Logo Patch"
Woven Patch, 2 x 11,5 cm. 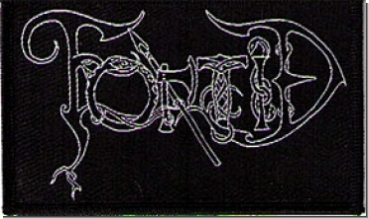 Woven Patch, 6,2 x 10 cm. Woven Patch, 10 x 8,5 cm. Woven Patch, 7,5 x 10 cm. 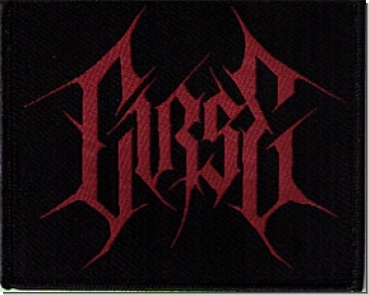 with embroidered Logo, 9 x 8,5 cm. 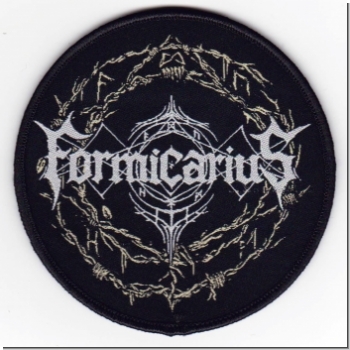 Forefather "Runes / Logo Patch"
Woven Patch, 8 x 9 cm. Gewebter Patch / Woven Patch, 9 x 9 cm. 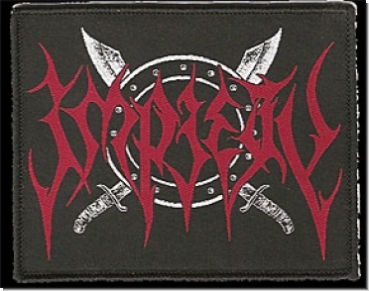 Woven Patch, 6 x 10 cm. 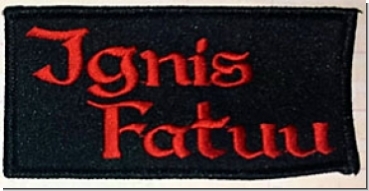 Woven Patch, 10 x 5 cm. 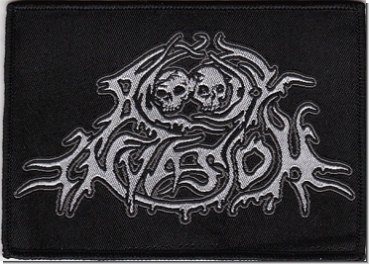 with embroidered Logo, 9 x 7 cm. Woven Patch, 10 x 10 cm. 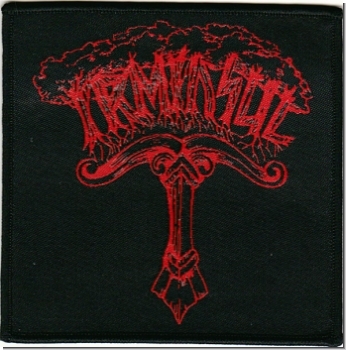 Woven Patch, 10 x 7 cm. Antiquus Scriptum "Recovering The Throne (Tribute Album)"